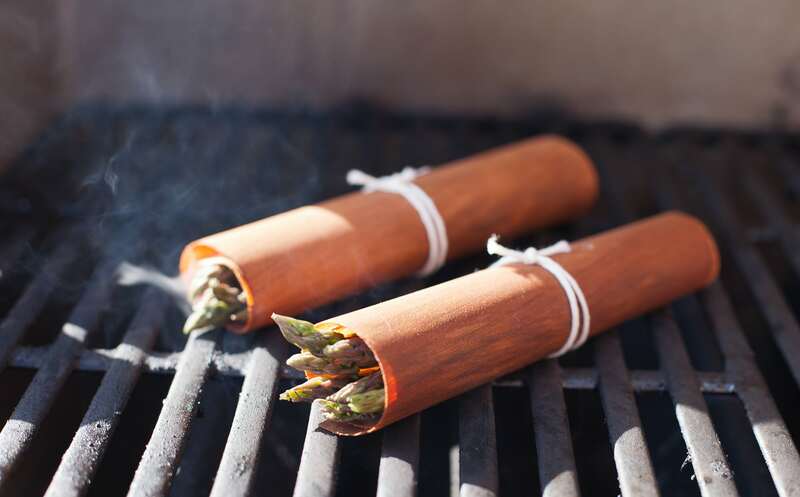 Alder Grilling Wraps are a wonderful way to infuse your favorite food with delicate, smoky flavor. Alder’s subtle, all-purpose smokiness pairs especially well with halibut and other white fish, seafood, vegetables and fruit. 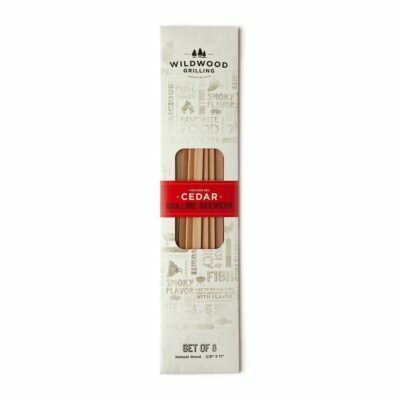 It is a milder smoke flavor than our Cedar wraps, and is thus the perfect subtle smoke for any meal. Tip: Use these Alder wraps in the oven when you want smoky flavor, but don’t want to go outside to grill. 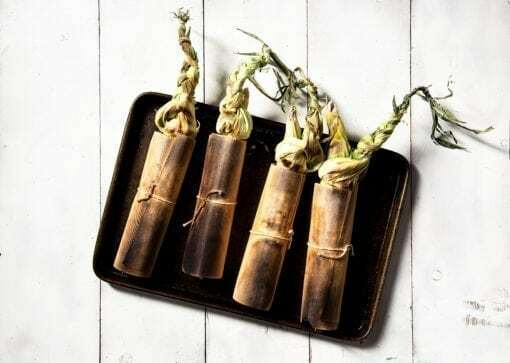 Wraps are thin pieces of wood used to infuse food with smoke flavor, while also keeping it moist and juicy. These Alder wraps are free of chemicals and additives. They are sourced and produced right here in the United States. 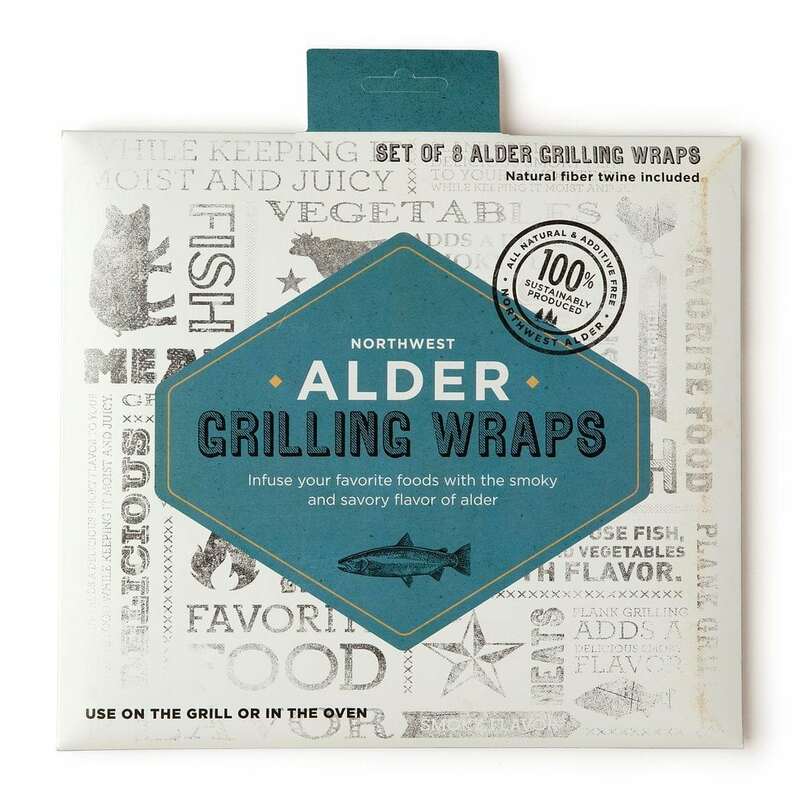 This 8-pack of Alder wraps comes in a beautiful retail package. 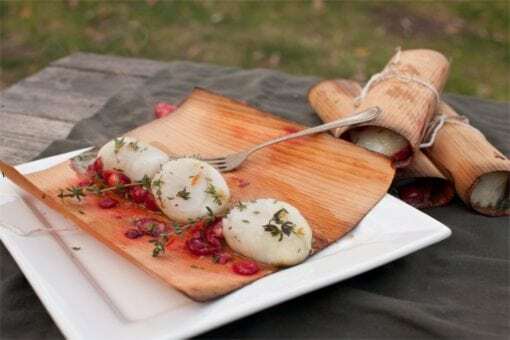 Natural twine is included to securely tie your wraps around your food.